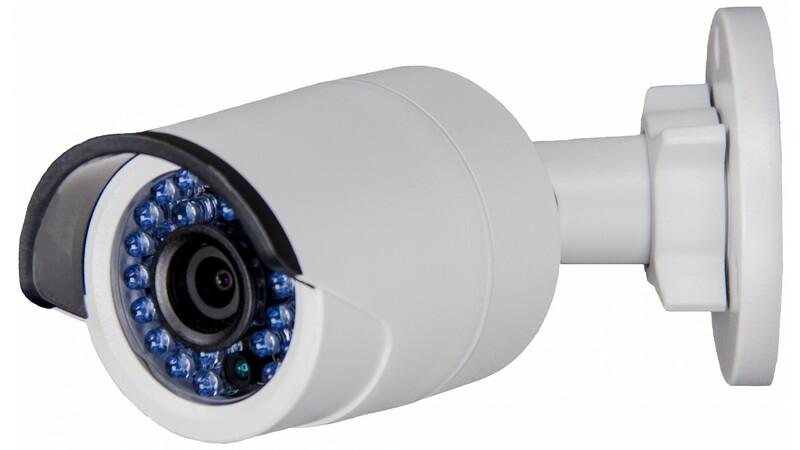 The Dart HD+ Fixed Lens Bullet Camera is our entry level "Mini Bullet" Camera. The Dart HD+ records in 4 Megapixel (Double 1080p) at 20 Frames Per second. 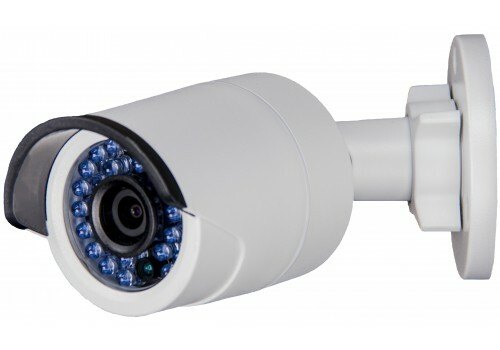 It is also has 100ft of IR range, which gives it the capability to capture video in low light and no light areas. With twice as many pixels as 1080p, you'll be able to see more clearly and maximize digital zoom. 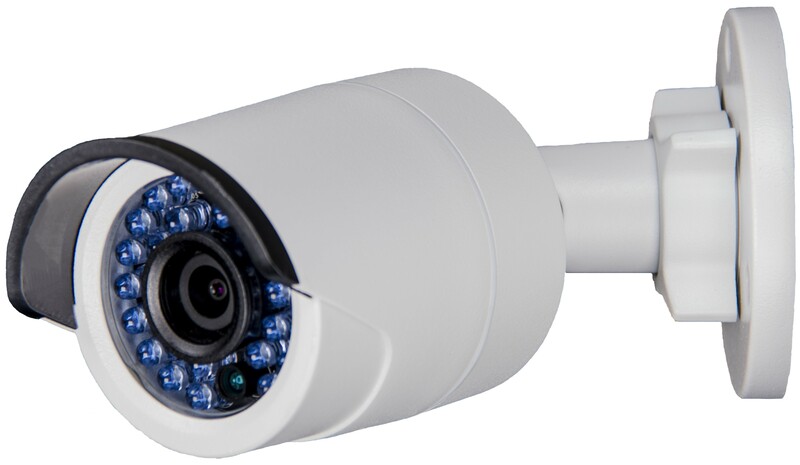 The Dart HD+ is one of our most popular HD+ cameras, and since its rated as an IP66 device it's a great choice for both indoor & outdoor applications.